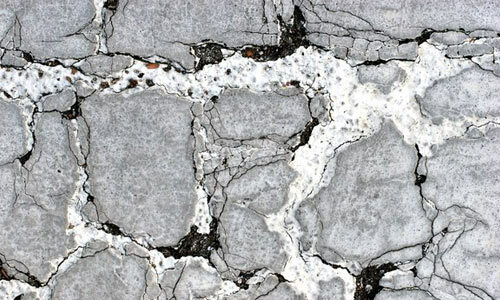 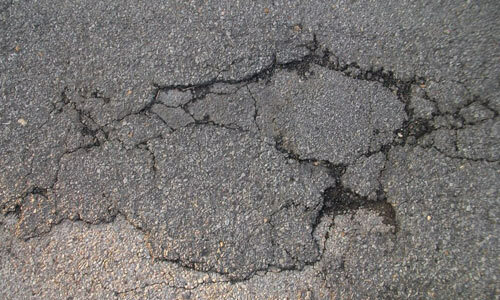 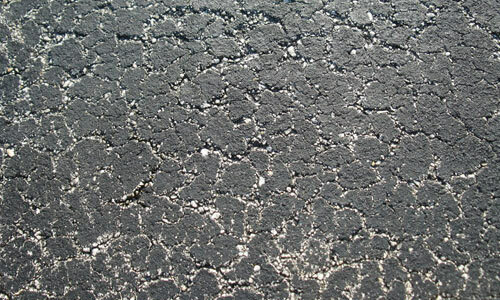 Asphalt if you will notice is the usual glue that is mixed with some other aggregate materials so to be able to come up with a concrete one. 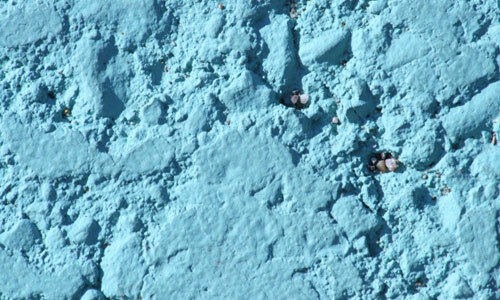 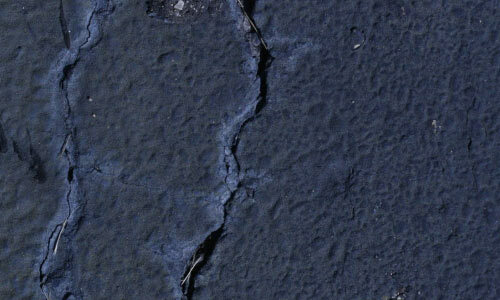 It is actually sticky that it’s even used by some products in waterproofing. 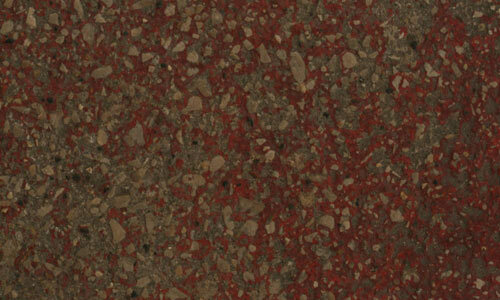 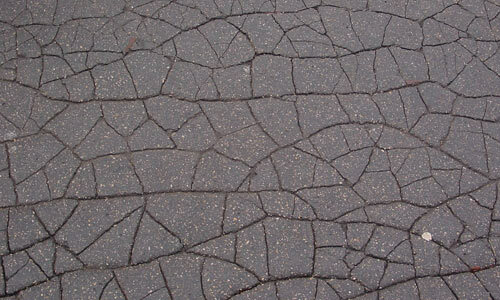 And eventually, even when they are hardened through process, there too can be cracked versions of this material. 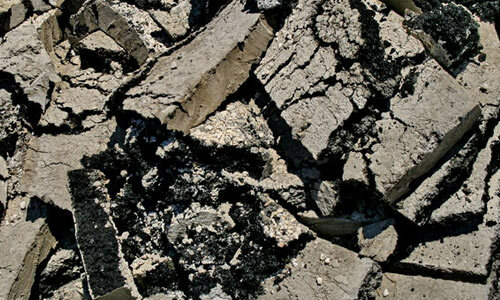 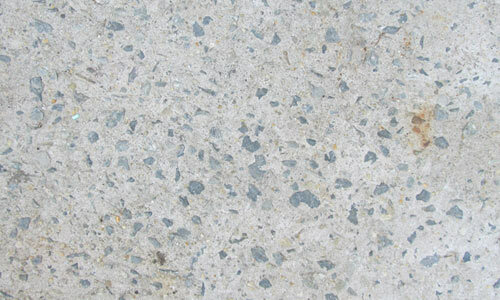 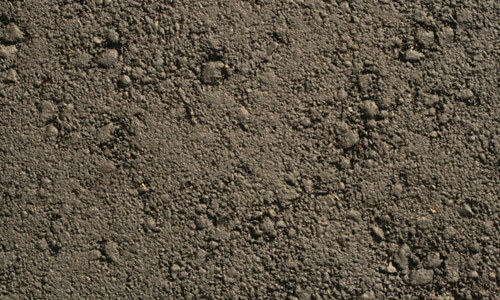 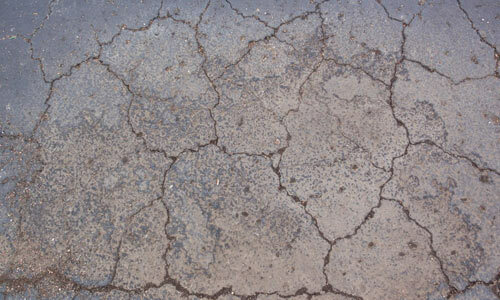 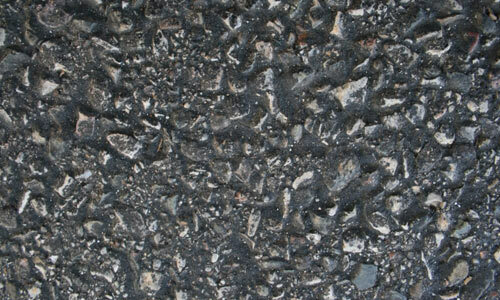 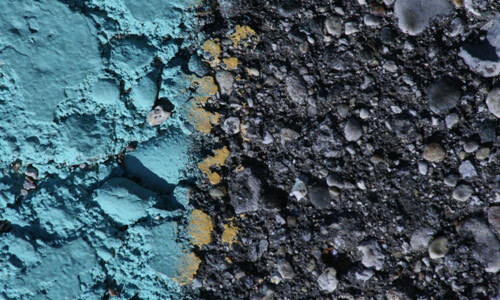 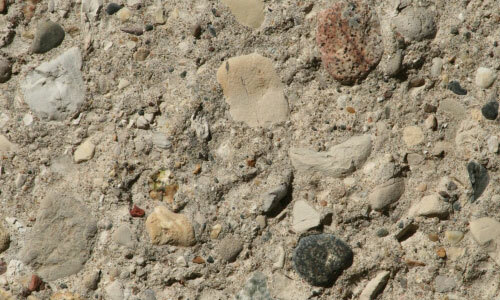 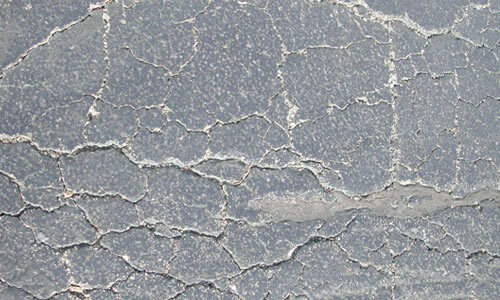 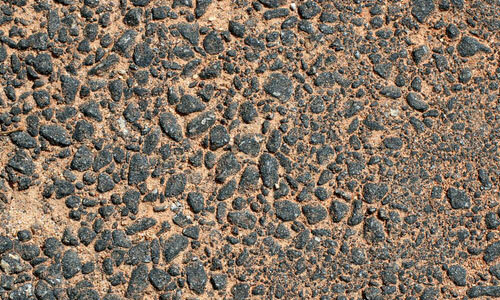 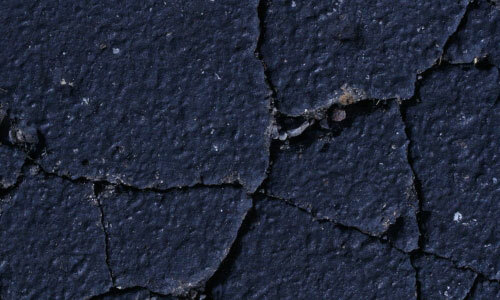 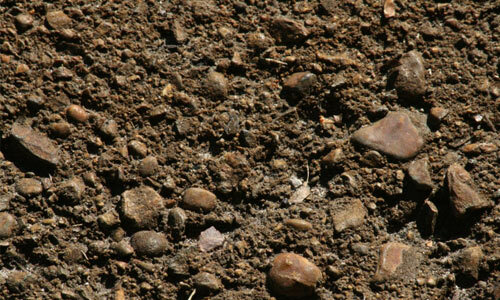 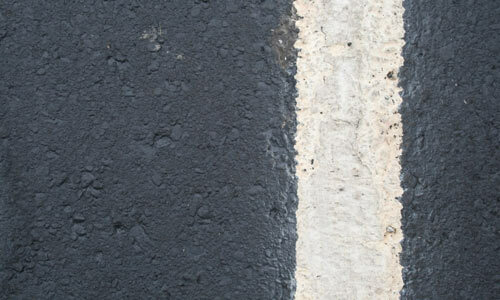 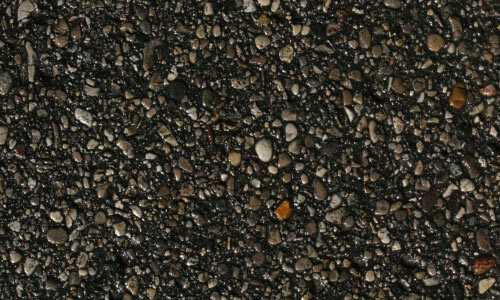 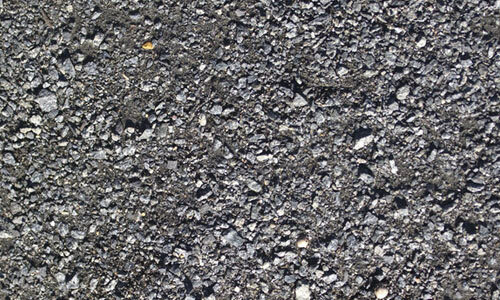 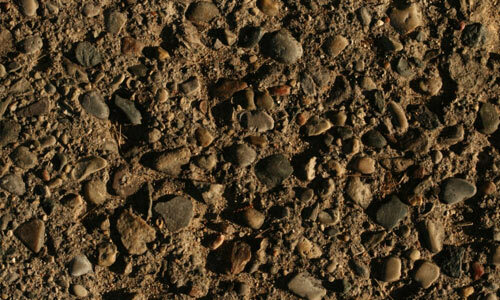 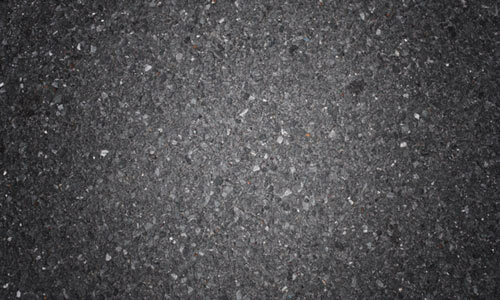 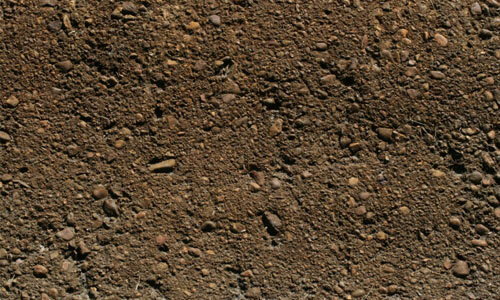 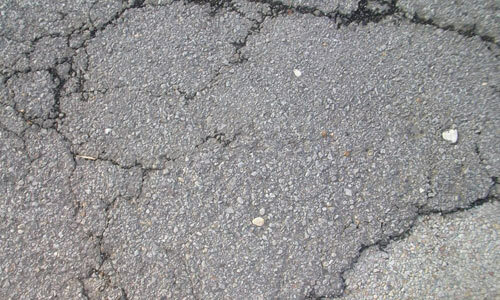 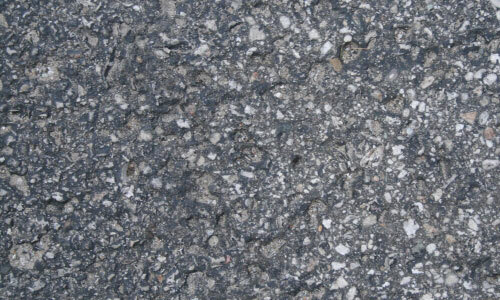 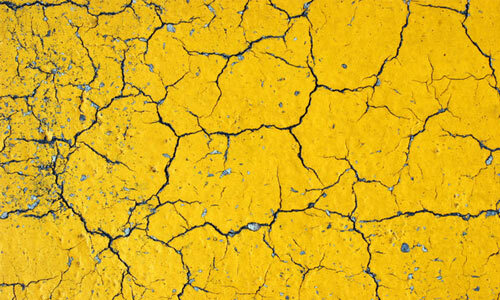 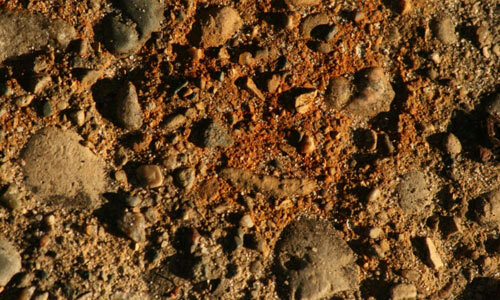 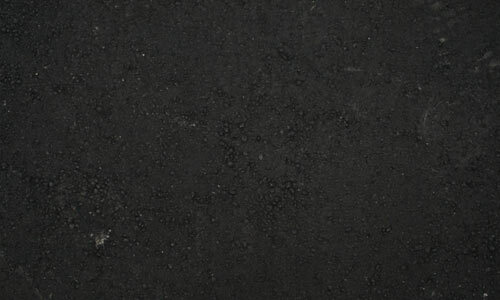 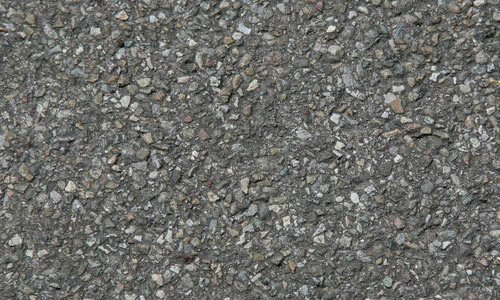 Since textures cover a wide range of natural or even man-made resources, we’d include Asphalt in the list, – the manufactured one to be particular. 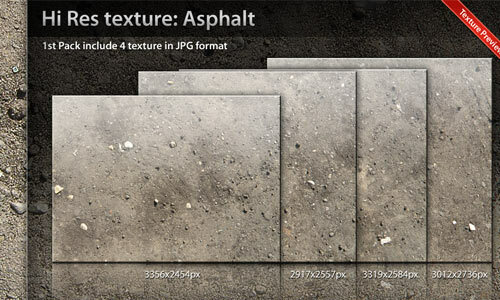 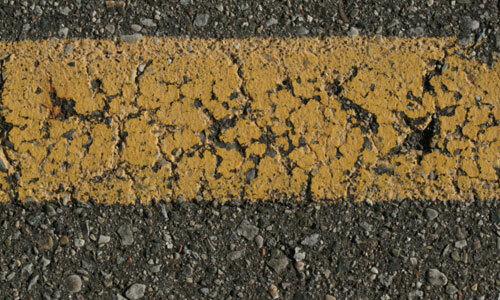 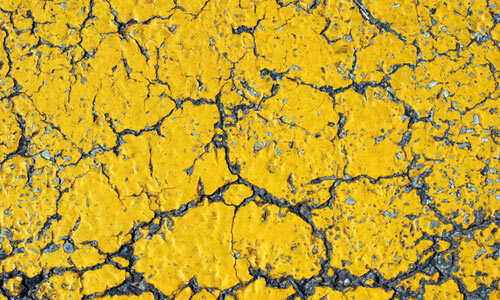 A set of 4 high resolution textures. 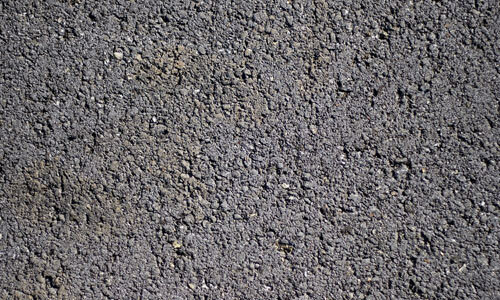 Can be downloaded in 3356×2454, 2917×2557, 3319×2584 and 3012×2736 pixels. 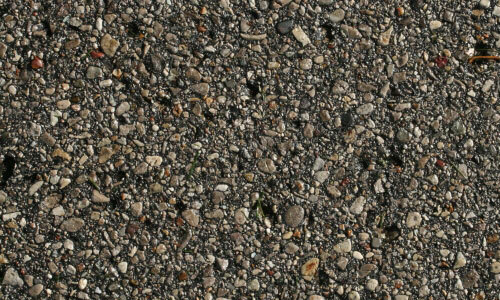 Can be downloaded in 3968×2976 pixels. 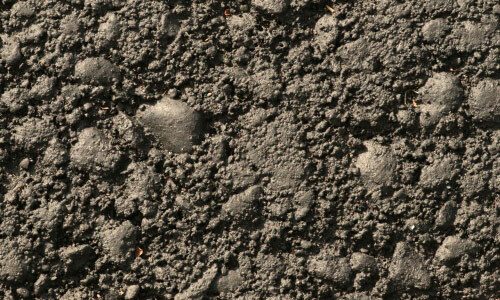 Can be downloaded in 3168×3744 pixels. 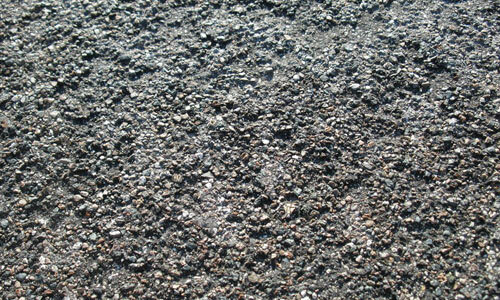 Can be downloaded in 3664×2748 pixels.